The customer reviews below were collected independently by Feefo. 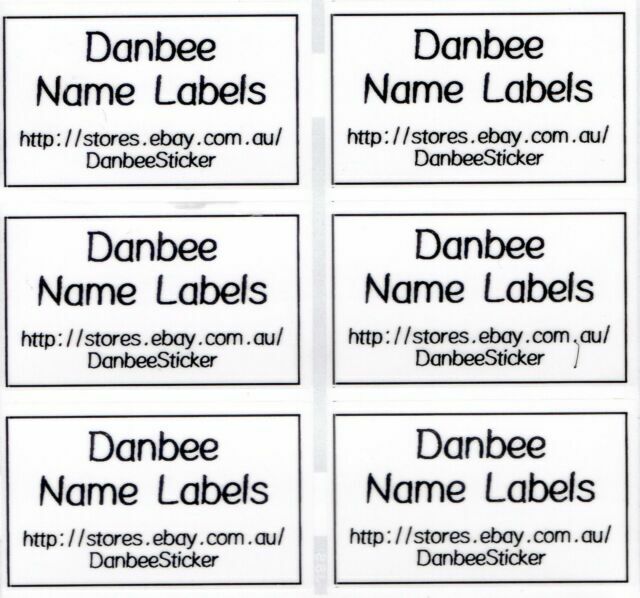 This is the 4th year that we are ordering the name label stickers and the children love picking their designs every year. As a parent, it has saved me so much time not having to write / sew names on to everything! 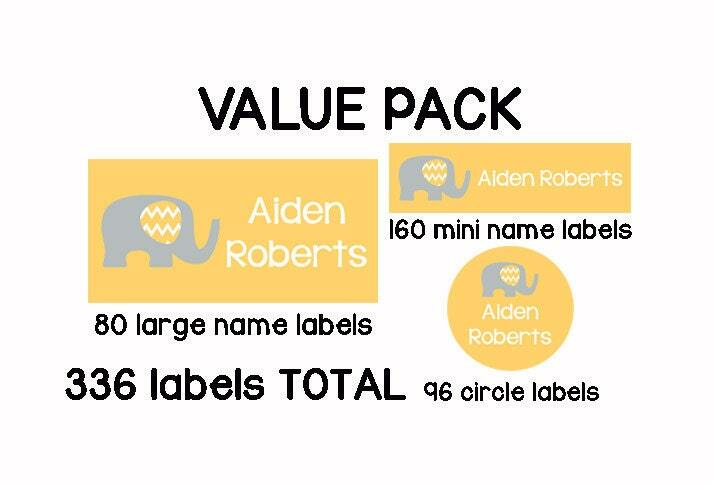 These labels are available in 38 designs and each pack contains 40 labels, either 8 of each design if you choose a multi design pack or all the same if you select a single design pack. 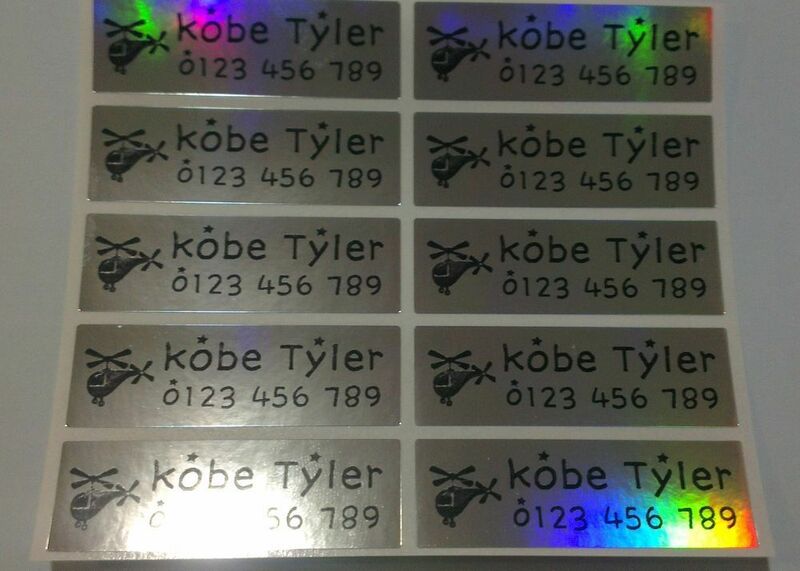 Fantastic, full colour waterproof name labels which will withstand the dishwasher, steriliser, microwave and even the freezer! The Fab and Funky Large stickers are pricer than ones I’ve seen on competitors website. I got 40 a few years ago and they were excellent quality. It’s only a few ££ difference so I thought why not just get the same ones! They are really good quality. 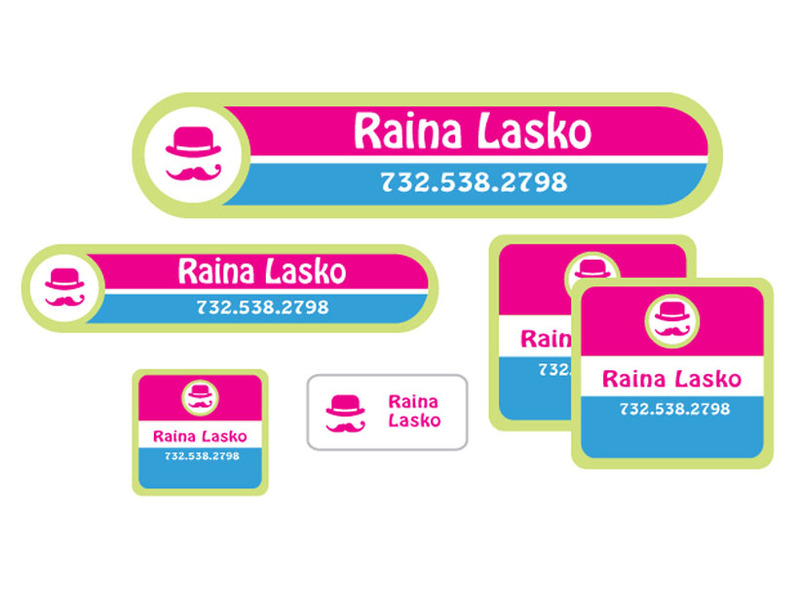 Large name labels made out of vinyl. A brilliant way of labelling lunchboxes, water bottles, musical instrument cases and any belonging with a smooth and flat surface, ideal to label school belonging. 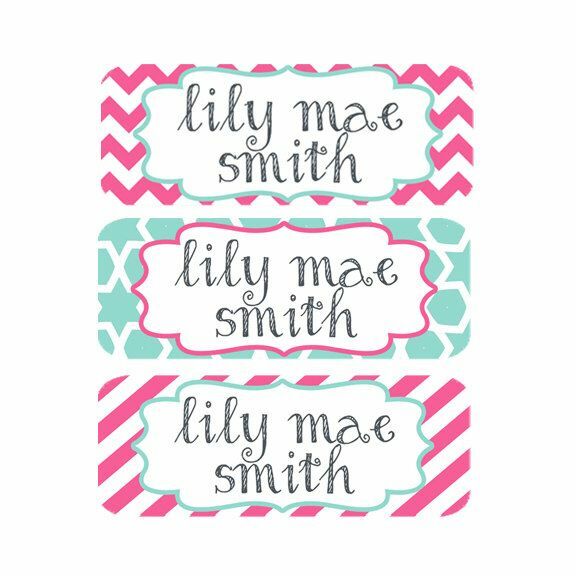 These personalised name labels are dishwasher and microwave safe so you can use them on most belongings in the home or the kitchen. 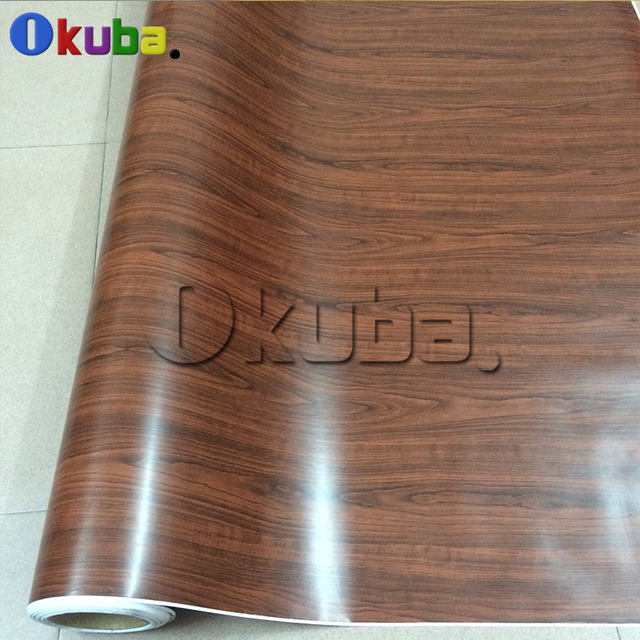 Choose from a wide range of colours and images. We also have allergy name labels and bin labels available. 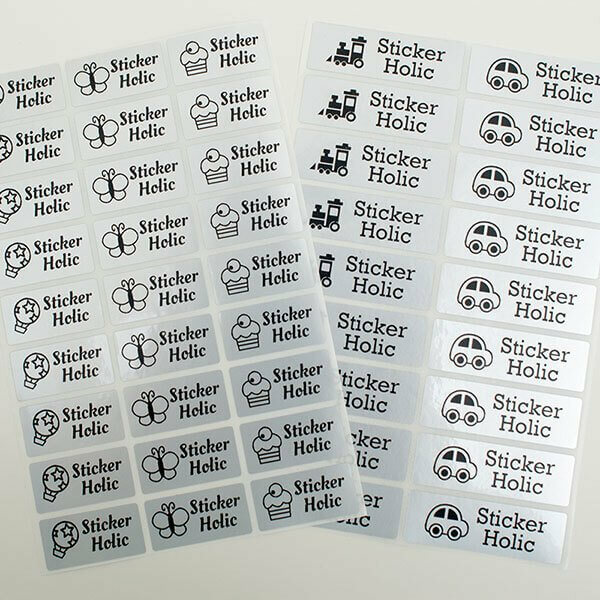 Stickers look good but I don’t feel they are value for money compared to competitors. I didn’t fully absorb the number you get for the price and was shocked when the envelope arrived to find so few for my £40. Great buy. I was looking for stickers to use for naming school drinking bottles that could go in the dishwasher. These are brilliant and really do stay on even after being put in the dishwasher daily. These larger labels are ideal for labelling bottles, beakers and lunchboxes especially for younger children who may not recognise their name but will identify ‘their’ design. 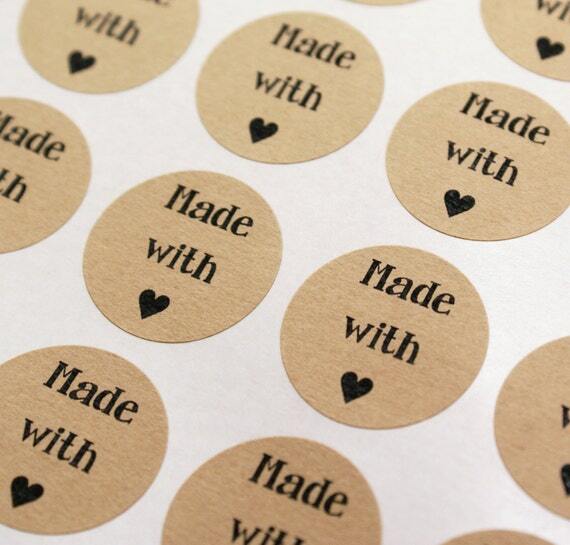 Use the Fab and Funky Mini Labels on smaller items like pencils and glasses and the Fab and Funky Shoe Labels to label shoes and wellie boots.If you want to label clothes use the Fab and Funky StickEasy Labels or Fab and Funky Iron on Labels. 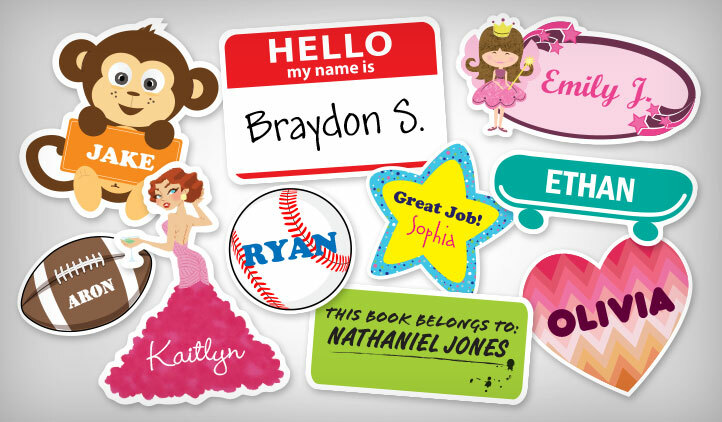 The Fab and Funky Nursery Pack includes a good mixture of labels for equipment, shoes and clothes.